Our Display systems are all light, portable and very easy to assemble. This is typically a aluminium structure with double-sided printed graphics applied to the panels. A-frames are suitable for indoor and outdoor use. Size: Our two standard sizes are 2 x 1 m and 3 x 1 m. We can also custom build and size our A-frames according to your specific requirements. At 2.4 kg this unit is lightweight and it takes less than 15 seconds to assemble. It?s available in anodized silver aluminium with full color graphics and comes in a practical carry bag with a set of twist out feet. 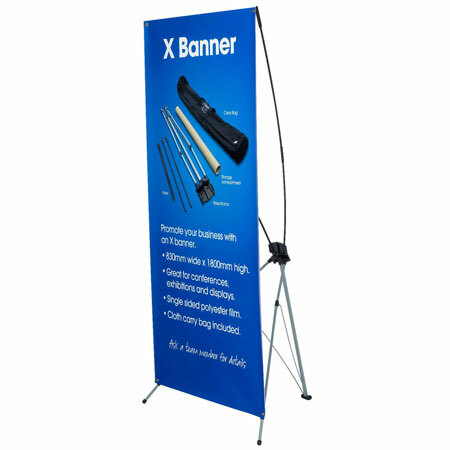 This single sided banner weighs 6.2 kg so it?s easily assembled in 15 seconds, and has a wide base for extra stability. It?s made from anodized aluminium and comes with full color graphics and a handy carry bag. At Rocket Signs we can develop suspended graphic systems for retail and exhibition environments. We have various single and double-sided options from soft textiles to anti curl PVC. We can also custom create suspended banner sizes for you. 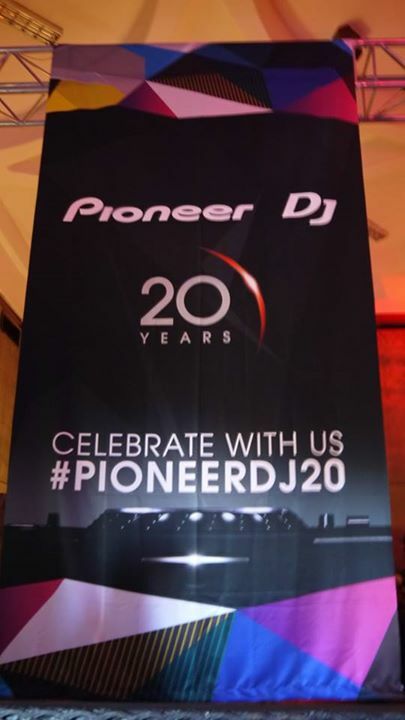 Quick to assemble and easy to install, our interchangeable, single sided wall banners are perfect for inexpensive, yet effective indoor and outdoor event branding. Graphics are printed on a poly-twirl material and are attached to a lightweight fold up aluminium frame. 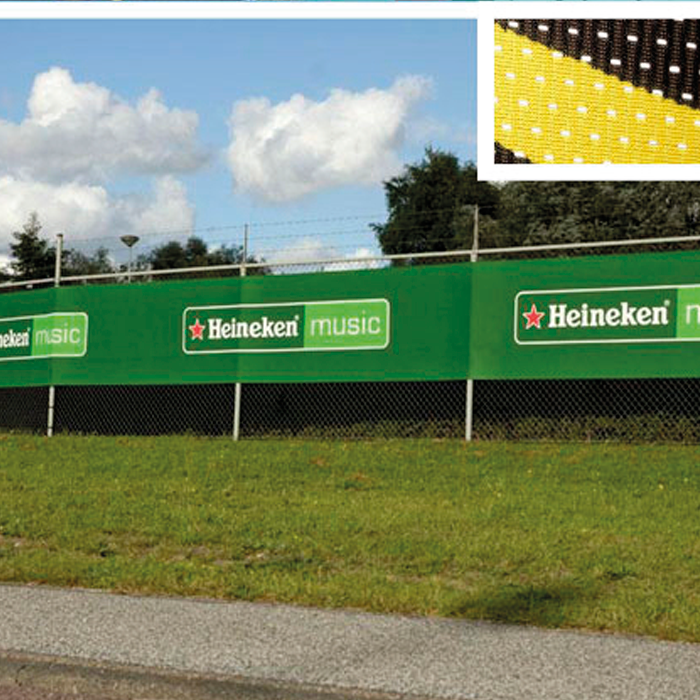 Alternatively, your graphics (PVC printed banners) can be easily attached to a fence or wall. Size: 3000 mm x 2250 mm. No limit on size of graphics digitally printed onto PVC. As the name suggests, the banner frame looks like an X when assembled. At 1.10 kg, it’s extremely lightweight. This product is suitable for indoor and outdoor use and can be packed into a small space. We can also provide double sided, full colour graphics. 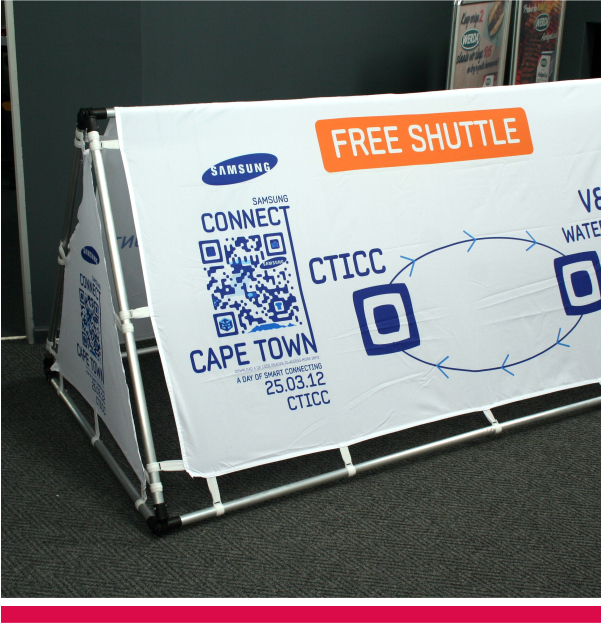 Our portable fabric banner wall will make setting up for any event a breeze. Full color printed fabric face that is fully washable and and interchangeable. All come standard with a travel bag. Our printed Gazebo’s are perfect for outdoor events, golf days and festivals. Available with a heavy duty aluminium or steel frame. Optional half and full side walls available. Standard with a travel bag. 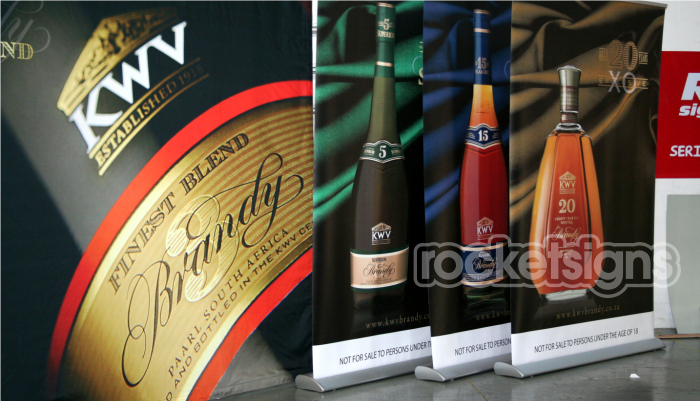 • Display banners can be digitally or screen printed onto ultra-sheen. • May be double or single sided • Fibreglass or aluminium rods. • Various base options available. • Excellent product for outdoor and indoor use. Available in 2000 mm , 3000 mm & 4000 mm units. All complete with groundspike and travel bag. • Digitally or screen printed onto water resistant canvas. • Optional rubber or concrete base. • They are quick and easy to set up and supplied as a singe unit in a carry bag. • Excellent product for outdoor , all day events.